If you love a bit of DIY skin care then there are a few homemade skin care ingredients that you should never be without. A whole array of homemade skin care treatments can be made in the comfort of your own kitchen and almost all of them can be made with ingredients that you more than likely already have floating around in your cupboards or refrigerator. There are however a handful of ingredients that any enthusiastic skin care DIYer should never be without. Here’s a list of some of the most important ones to get your creative DIY side started. It’s no real surprise to see coconut oil on the list because let’s face it, coconut oil has so many skin benefits and anti-aging properties, it wouldn’t be right to leave it out. Coconut oil is filled with many beneficial fats and proteins as well as antioxidant, anti-inflammatory and antibacterial properties. It’s also an extremely effective moisturiser and can be used to make a whole host of homemade skin care products from face masks to body scrubs or applied on its own as a basic moisturiser. Unrefined organic extra virgin coconut oil is the best choice because it’s the most unaltered form but do be careful with this one because not everyone’s skin can tolerate it. As much as it’s filled with skin benefiting properties, it can also be pore clogging and lead to breakouts so it’s best to do a small patch test first before covering your entire face with it. If you do find that your skin isn’t taking to it very well then Argan oil is an excellent alternative. 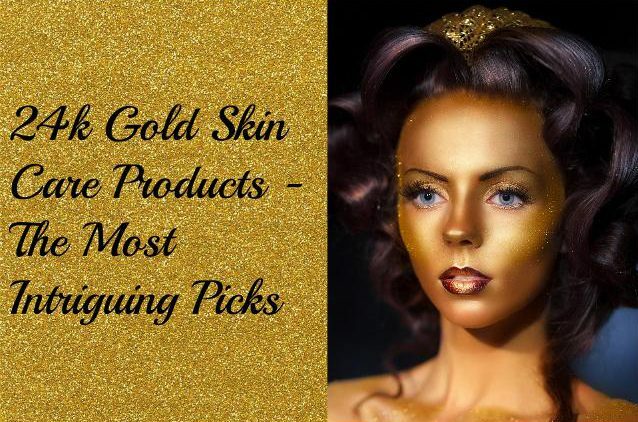 Argan oil is another must have for many homemade skin care treatments and much like coconut oil, argan oil has plenty of skin benefits to make it a worthwhile addition. It is not only filled with antioxidant properties but it’s also full of vitamin E and essential fatty acids too which are all extremely beneficial to the skin. It is also said to have healing properties which make it a popular choice for the treatment of spots, marks and scars. Again, it’s best to stick to organic unrefined varieties as these are the most natural and purest forms. 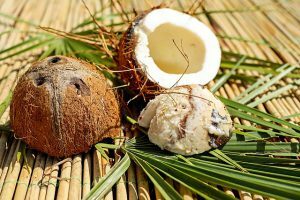 It can be used on its own or combined with other ingredients to make homemade face masks, moisturisers, hair treatments, scrubs and much more and unlike coconut oil, it is completely non-pore-clogging which means that it’s suitable for almost all skin types. Avocados are a popular choice for many homemade skin products and for good reason. They are another good source of antioxidants, fatty acids and numerous vitamins and nutrients including vitamin E, vitamin C, vitamin A and zinc. They also have anti-inflammatory properties which make them effective at reducing redness and soothing inflamed skin. 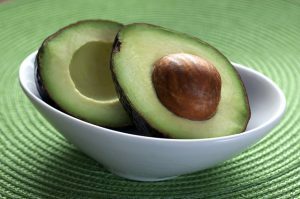 Avocados are most popular for their use as a face mask but they can be used for numerous other treatments including hair masks, facial cleansers or scrubs. 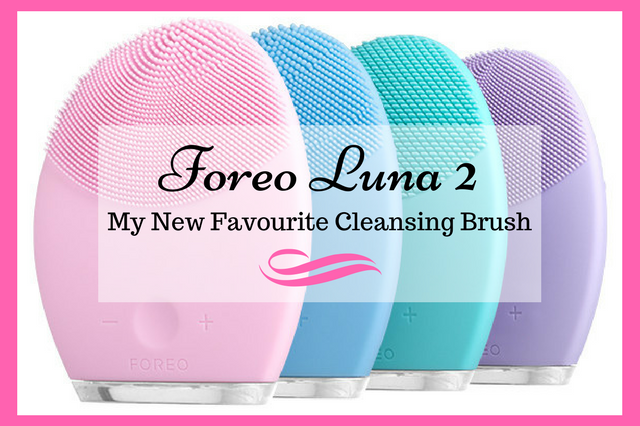 They are easily mashed to make a mushy consistency and can be added to other ingredients or used on their own particularly when used as a face mask. Although any avocado will do, it is probably best to stick with organic avocados for topical application to avoid the possibility of any reaction to any residual chemicals used on non-organic varieties. Aloe vera has many skin benefits making it an excellent addition to any homemade skin care treatment. It’s not only filled with antioxidant and antibacterial properties but also many nutrients including amino acids, minerals, vitamin A, vitamin B, vitamin C and vitamin E. It’s healing properties also make it an effective treatment for not only sunburn and other inflammatory skin issues but also for reducing the appearance of marks, scars and even stretch marks. It can be used as a hair mask, face mask, moisturiser or scrub and it also makes an effective makeup remover, shaving gel and facial cleanser. The only real downside to aloe vera is that unless you live in a climate where it grows in abundance, you may not be able to get your hands on the plant that easily. However, you can buy aloe vera in many health stores but it often has other preservatives added to it so you may want to check the label carefully to see exactly what’s in it before purchasing. 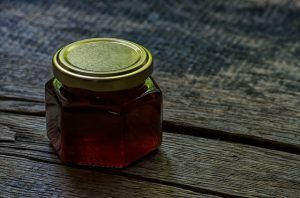 Honey is another favourite for homemade skin care treatments and although any honey can be used, manuka honey, in particular, has a whole host of benefits when used topically on the skin. It has antibacterial, anti-inflammatory and antimicrobial properties as well as containing amino acids, zinc and B vitamins. One such B vitamin is Niacin which is well known for its anti-aging properties. Honey can be used alone or in combination with other ingredients to make homemade face masks, facial cleansers or body scrubs. It is also known for being a natural acne remedy and as such it is often used as a homemade spot treatment. It is worth noting that it can be very messy particularly when used as a face mask so have plenty of towels at the ready just in case. Honey can also be quite tricky to spread across the skin so it may be a good idea to dampen the skin with water first for easier application. Almond oil is another popular ingredient in homemade skin care treatments because of its array of skin benefited properties. It contains generous amounts of fatty acids, proteins, zinc, vitamin A, vitamin B and vitamin E. It also has antioxidant properties and can help bring down inflammation, brighten skin, fade dark under eye circles and give skin a warm glow. Almond oil can be used as a moisturiser, face mask, makeup remover, scrub, lip balm or hair mask. 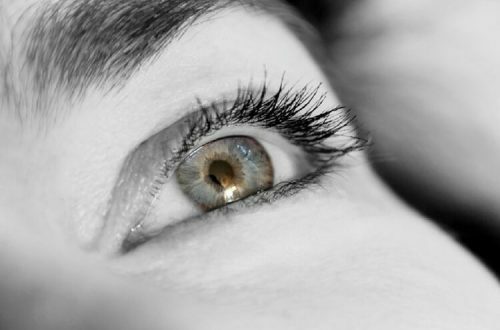 It can also be used as an eyelash treatment to help grow longer, fuller lashes by applying it directly to the lashes with an old mascara wand. It is suitable for most skin types but some people have reported breakouts after using it so although it’s not quite in the same pore clogging league as coconut oil, it may be worth doing a patch test first just in case. If you feel the urge to start experimenting with homemade skin care treatments then make sure you have plenty of the above-mentioned ingredients to hand. 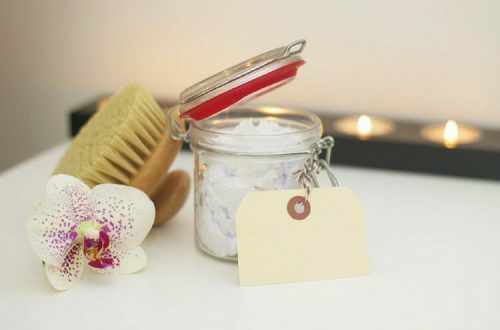 There are plenty of other ingredients that are used in homemade treatments but you’ll often find many of them combined with a number of those mentioned above and with so many skin benefits to offer, it’s no wonder why. 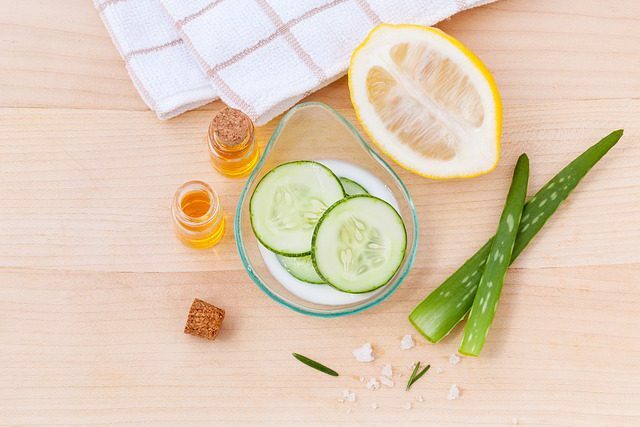 What’s your go-to ingredient for homemade skin care treatments? Please feel free to share in the comments section below.